You might be surprised to know that Portugal is one of the most peaceful countries in the world, but it is true. The country has been a member of the EU for roughly 27 years and it forms a part of the European Monetary System and use the single European currency. 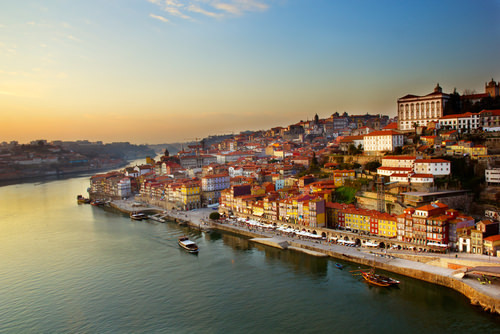 Portugal is the world’s 43rd largest economy according to the World Bank and it has one of the highest GDP growth rates among the OECD countries. The country has the low crime rates, great standards of living and a stable government. Plus, fascinating sandy beaches, golden plains and impressive mountains, a millennial heritage, and vibrant cities make Portugal one of the best places to live in.